OAK RIDGE, Tenn. (October 24, 2018) – The City of Oak Ridge Public Works Department continues to utilize state-of-the-art technology to perform inspections of the City’s sewer system. This ongoing project resumes Friday, October 26, 2018, and will continue periodically over the next six to nine months. 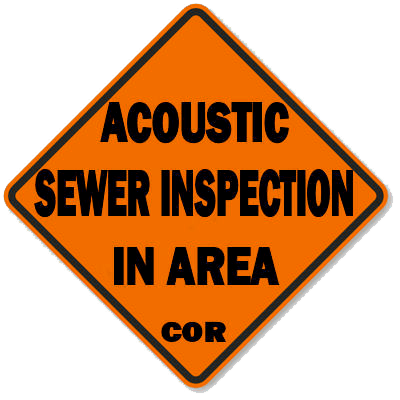 Residents will notice signage posted on main roads stating “Acoustic Sewer Inspection in Area” while crews are working in their neighborhoods. Work is dependent on weather constraints and other factors. This technology employs a sonar machine that emits a repeating series of tones similar to a musical scale and in open areas can be heard over long distances. The tones emitted by the machine, while harmless, are low enough in frequency that residents nearby may be able to feel and in some instances hear them.